Tiny Houses are getting Big! And by big I mean popular. 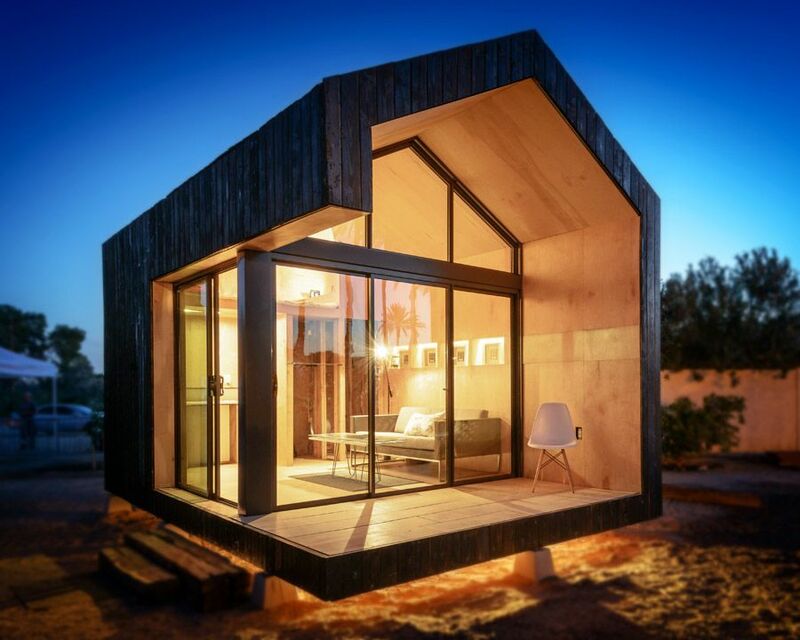 Here is one site’s Top 10 Tiny Houses for 2014. Love this one! Cinder Box Beautiful.